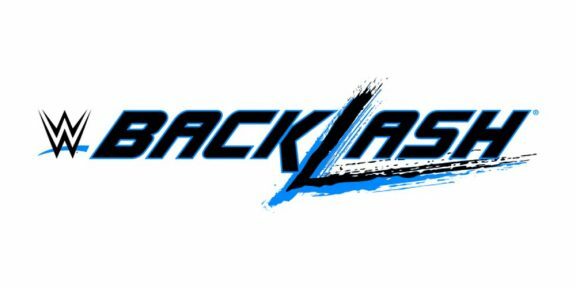 We just had WrestleMania a few days ago but the build for Backlash, the next WWE pay-per-view, has already started and there are three matches announced so far. On Smackdown, Randy Orton beat Bobby Roode and Rusev in a triple threat match to become the number one contender for the United States title and will now face Jinder Mahal on the show. 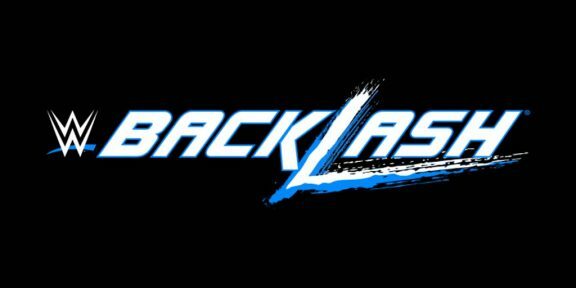 Meanwhile, over at Raw, The Miz chose to invoke his rematch for the Intercontinental title at Backlash while Samoa Joe challenged Roman Reigns to a match. Reigns has a title match against Brock Lesnar on April 27 in a steel cage match so if he wins that one, he’ll go on to face Joe for the Universal title. 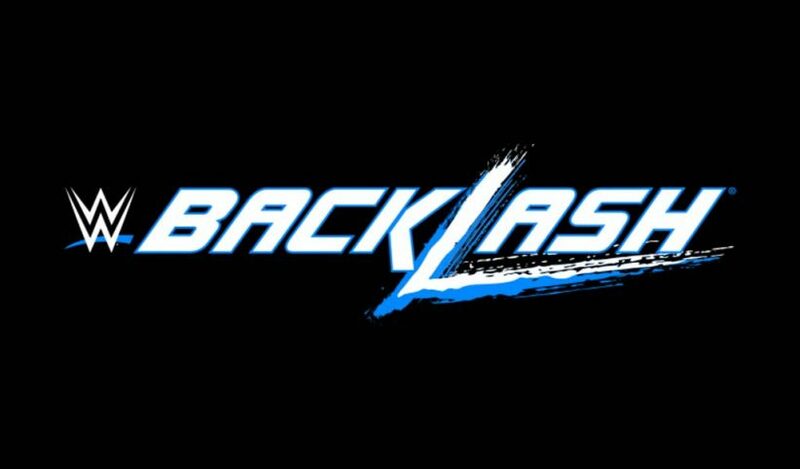 Backlash will take place on May 6 live from the Prudential Center in Newark, New Jersey. Starting from this PPV, both Raw and Smackdown Superstars will be sharing the same pay-per-view as the dual-brand specials have been dropped.